Marrero is a West Bank suburb of New Orleans, known for being a tight-knit community. Located in Jefferson Parish, the population of the city was 33,141 at the 2010 Census. 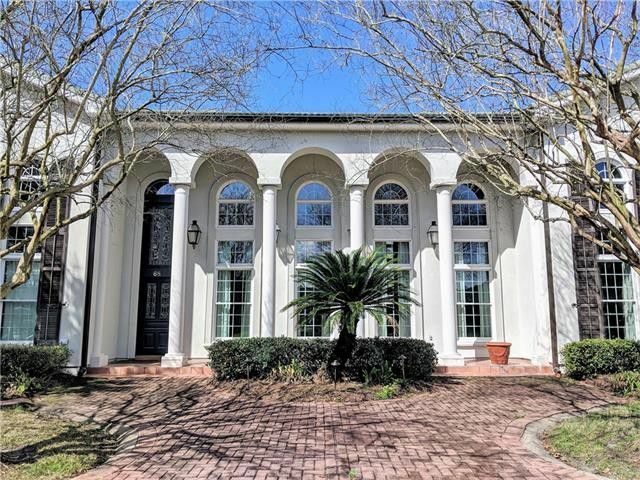 Homebuyers, renters, and real estate investors looking for a large selection of wonderful homes at reasonable values will find what they want in Marrero. Vacant land is also still prevalent in Marrero for those wanting to build. 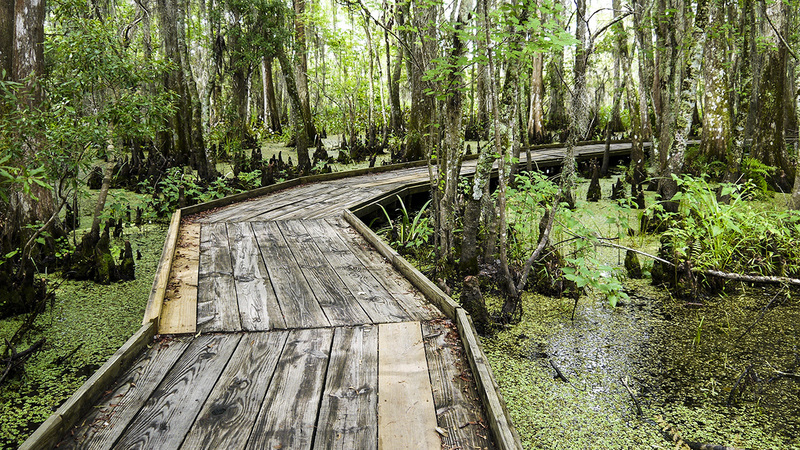 Residents and visitors can enjoy the wonders of the nearby 23,000-acre Barataria Preserve division of the Jean Lafitte National Historical Park. With pristine preserved wetlands and bayous, visitors will find themselves walking, canoeing, and boating through the swamps that are filled with animals, plants and wildlife. Bayou Segnette State Park in nearby Westwego is also a big draw for residents of Marrero and the West Bank with numerous opportunities for fishing, camping, canoeing, hiking, and picnicking. The Manhattan Avenue and Lapalco Boulevard corridors of nearby Harvey are dotted with local and national retailers, making this area of the West Bank a central destination for shoppers looking for everything from home-improvement and construction supplies to clothing, gifts and pet needs. Marrero is also only a stone’s throw from the first-class shopping and dining destinations in the French Quarter and downtown New Orleans. Marrero is filled with with popular seafood, Cajun, and ethnic restaurants as well as national-chain eateries. Listing courtesy of Robert Wolfe Real Estate, Inc.